Recently I posted a similar article In which I showed you How to Convert iOS 5.0.1 Tethered Jailbreak to Untethered. 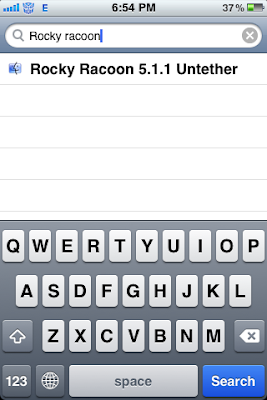 Today I'll show you How to Convert iOS 5.1.1 Tethered to Untethered. Again Before beginning this post, I would like to give New visitors some brief Information about Tethered and Untethered jailbreaks, If you're already aware of these terms then just skip to the Tutorial part below. 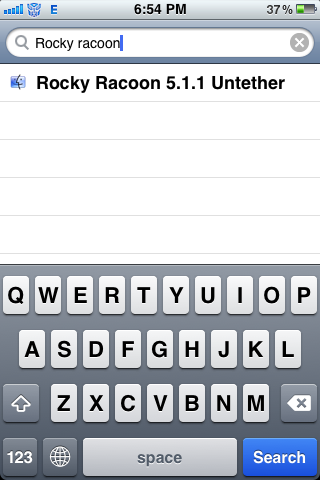 What is Tethered and Untethered Jailbreak? 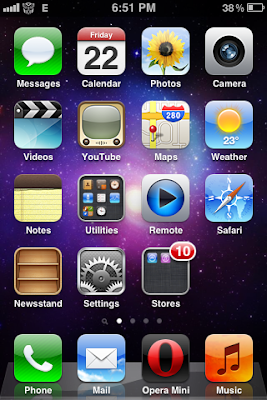 If you always keep your iDevice running latest firmware, And you rely heavily on Unlocks and Jailbreaks then you may have noticed that Tethered Jailbreaks are released soon after the release of official firmwares and It takes a long time for Untethered jailbreaks to arrive. Basically a Tethered jailbreak requires a Computer connection for booting, This means that everytime your device runs out of battery or is switched off, you'll need to plug your device with your computer and boot it using redsn0w. This is really very annoying, Suppose you are away from home or somehow you made your device restart, It'll remain stuck on apple logo. 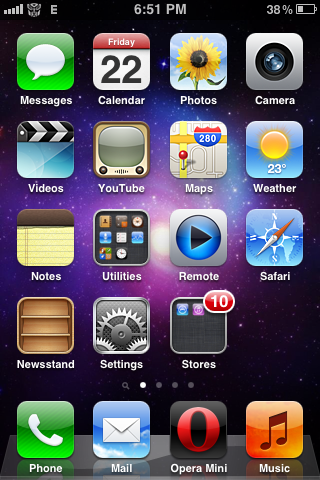 An Untethered Jailbreak is Opposite of tethered, It means that you can boot your device without need of computer, just like a normal iPhone. 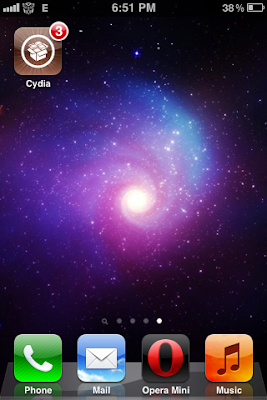 So if you got an untethered jailbreak, you'll still be able to boot your device like a normal idevice. 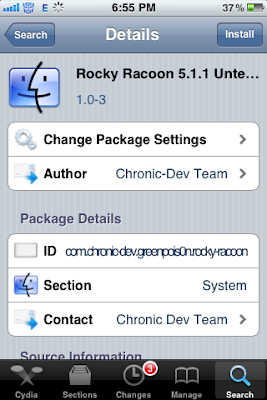 How to Convert iOS 5.1.1 Tethered Jailbreak to Untethered. 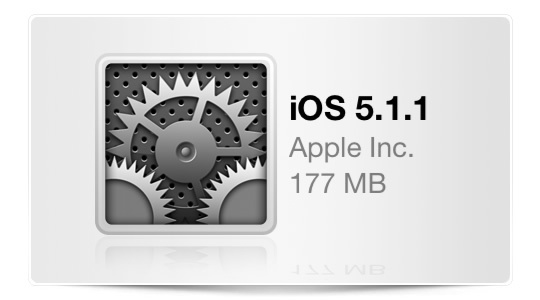 Your iDevice should be running iOS 5.1.1 tethered jailbreak before you follow this Tutorial.